Leading global guest rewards programme Wyndham Rewards, has unveiled plans to expand its presence on golf’s PGA TOUR with the introduction of the Wyndham Rewards Top 10. A new $10 million bonus to be split among the PGA TOUR’s top 10 regular season finishers, the Wyndham Rewards Top 10 is designed to add a new layer of drama over the course of the regular season, which culminates with the Wyndham Championship, the final event before the FedExCup Playoffs. While Wyndham has been a proud sponsor of the Wyndham Championship since 2007, this year marked the first year that Wyndham Rewards took the role of title sponsor following Wyndham Worldwide’s split into two separate public companies – Wyndham Hotels & Resorts, the world’s largest hotel franchise company, and Wyndham Destinations, the world’s largest vacation ownership and exchange company and North America’s largest professionally-managed rental business. 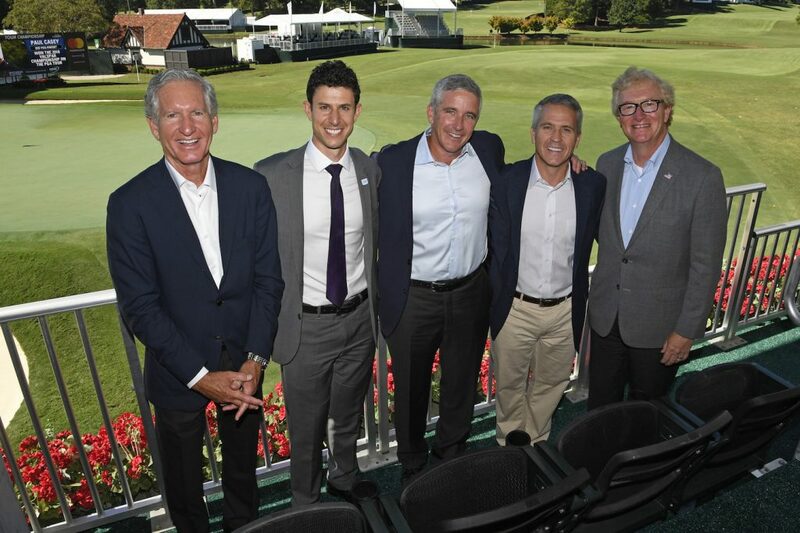 Eliot Hamlisch, vice president and leader of the Wyndham Rewards programme, said: “The Wyndham Championship plays a pivotal role in the regular season as it’s the last chance players have to secure a spot in the FedExCup Playoffs. The Wyndham Rewards Top 10 leader will earn a prize of $2 million, followed by $1.5 million for the runner-up, with decreasing amounts based on position from there. The 10th place finisher will receive $500,000. News of the Wyndham Rewards Top 10 was shared at a PGA TOUR press event as the organisation kicks off the finale of the FedExCup Playoffs at East Lake Golf Club in Atlanta, Georgia. The announcement was complemented with the introduction of a simplified, strokes-based scoring system for the TOUR Championship beginning next season, and the doubling of the total FedExCup bonus pool available to players, which now totals $70 million, inclusive of the prize money from the Wyndham Rewards Top 10.